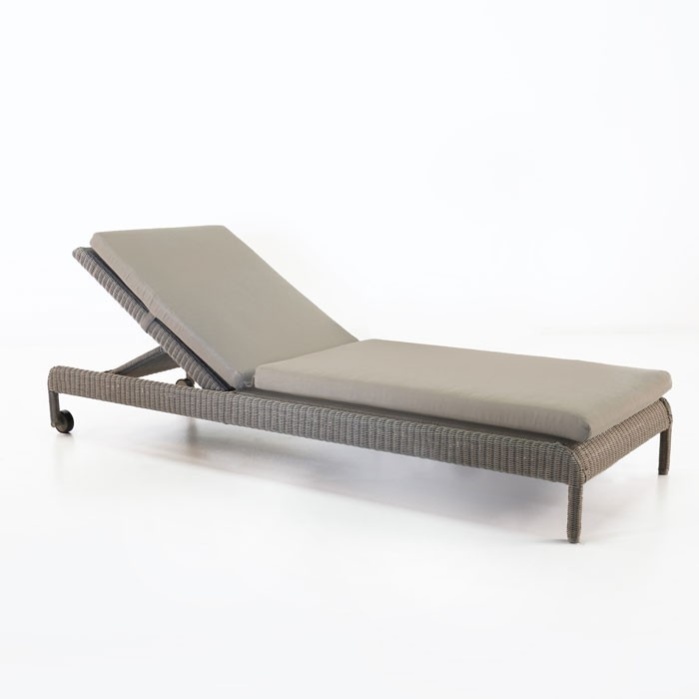 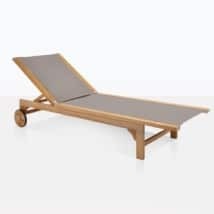 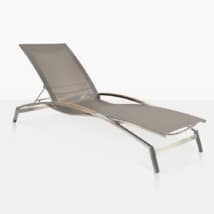 The Zambezi Outdoor Wicker Sunbed in pebble color is a perfect sunbed for those who want versatility, flexibility and great looks. The Sunbrella® cushion attaches to the frame with a strap to ensure the wind won’t displace your cushion (the Taupe Sunbrella® cushion is included FREE of charge). 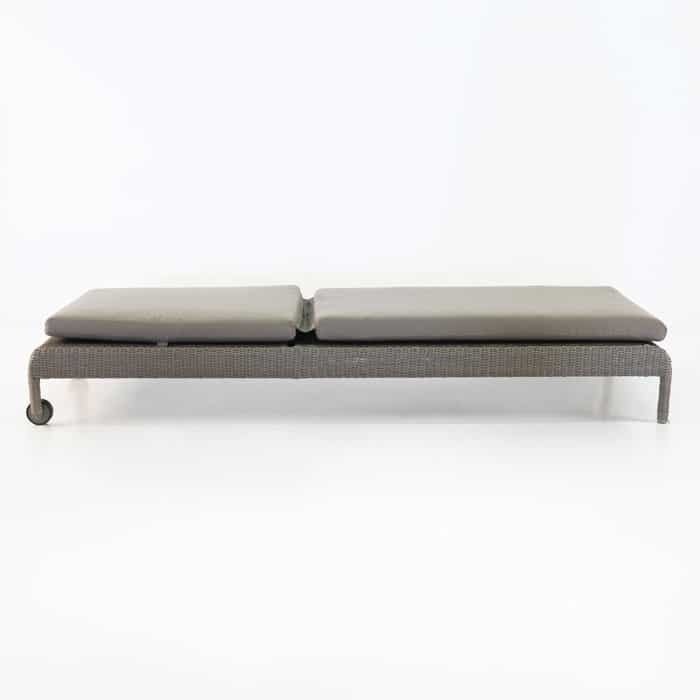 W29" x L79" x H11"
This wicker chaise lounge is Pebble color in Ecolene® outdoor wicker, an outstanding product perfect for full time use outdoors, with a slight texture to the extruded wicker fiber. 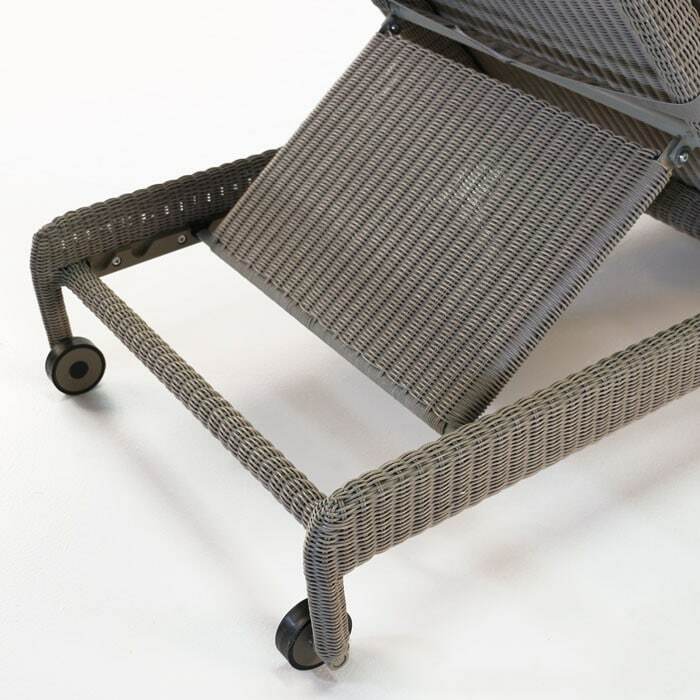 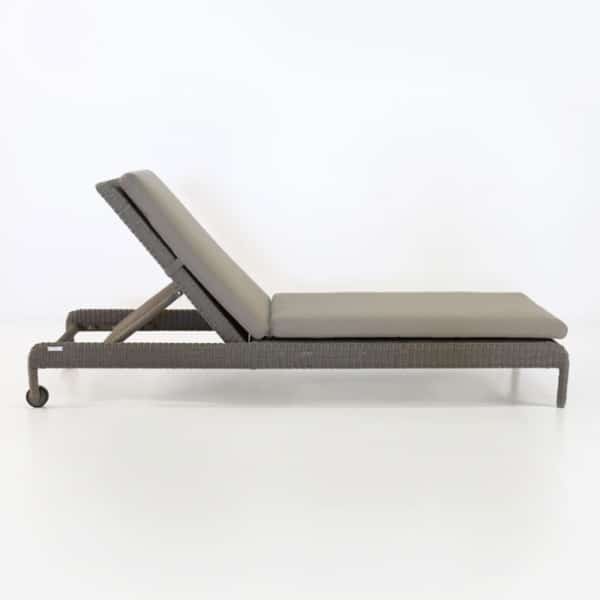 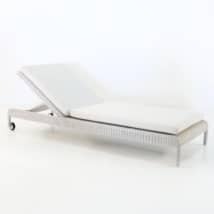 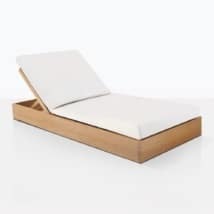 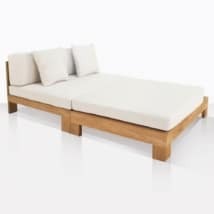 A tight weave of Ecolene® with a gorgeous simple style, the Zambezi wicker chaise lounge is made with an aluminum frame, with four positions available, and a unique louver over the hardware to ensure your outdoor wicker sunbed always looks finished and stylish, while providing the utmost in comfort.